The prices of high-power LED package items in the Chinese market continued to drop in October 2018. This is because the costs of LED chips have been lowered in 3Q18, but the price decline for different products varied. 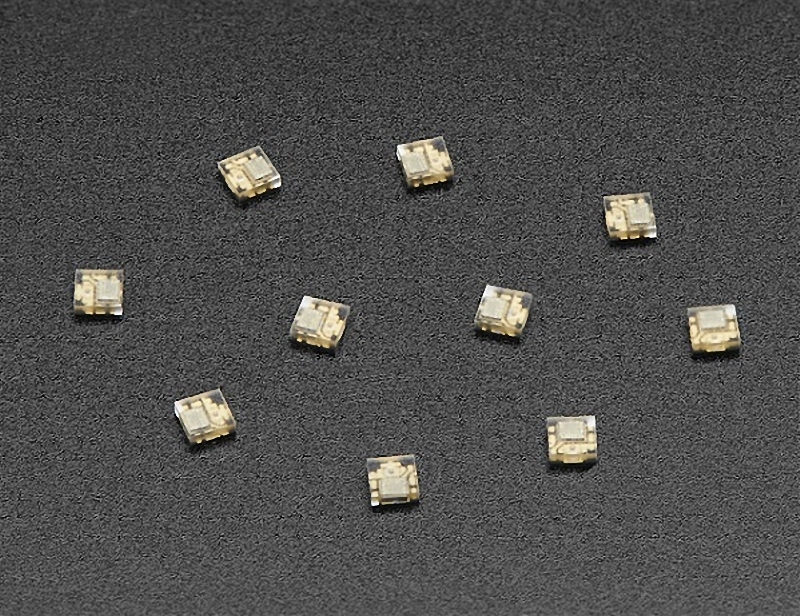 For example, prices of high power ceramic-substrate LEDs and 5-10W 7070 LEDs declined by 2-5% and 4% separately. On the other hand, prices of mid-power LED package products remained the same. As the LED lighting market for home and office has been growing mature with less growth expectation, LED manufacturers have to put more attention to enhance the added value of products and improve reliability, color performance, luminous efficacy, etc. For instance, Lumileds has sold its new LUXEON V2 LED, which delivers 150lm/W at 1A. It also enables DLC Premium at the system level, while 99% of the LED light is forward lighting focused.